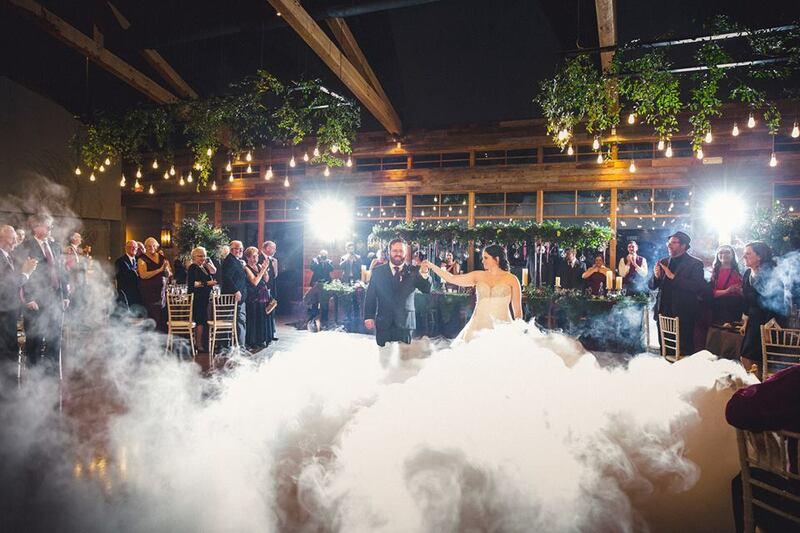 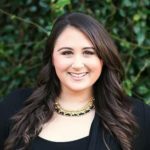 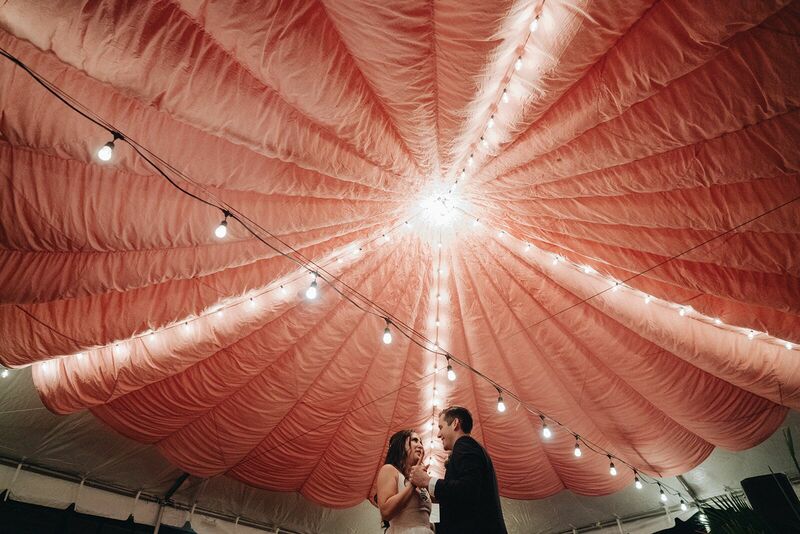 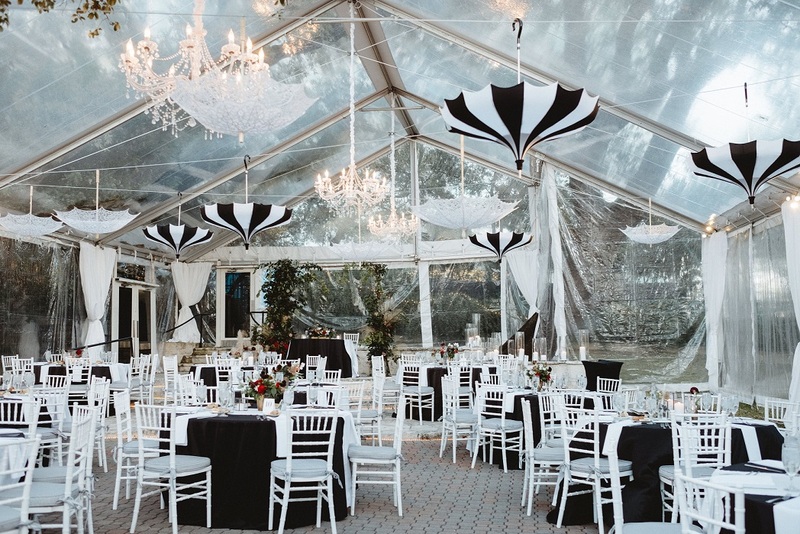 With over 50 years combined experience in the Austin event industry, the creative team at Eclipse Event Co. are ready and able to make your event visions come to life. 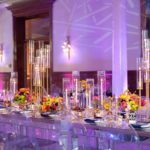 We plan events around our three pillars of excellence: Honesty, Creativity, and Resourcefulness. 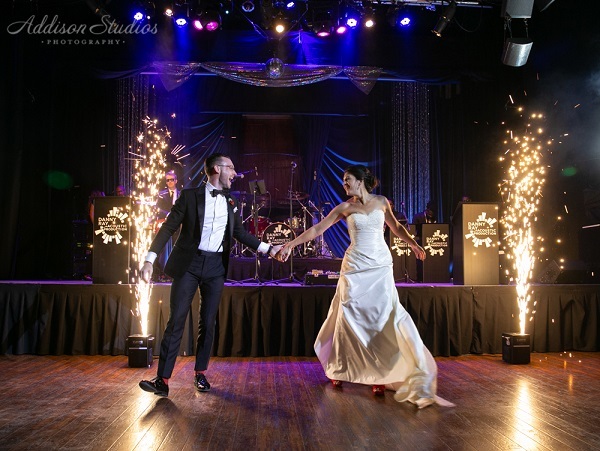 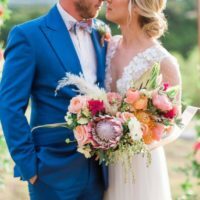 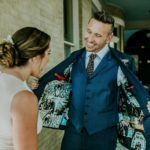 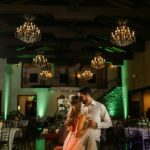 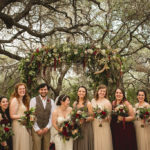 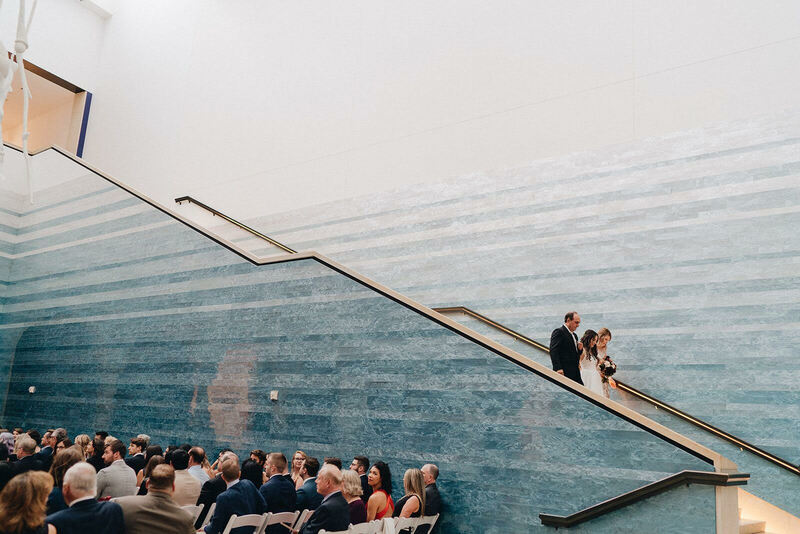 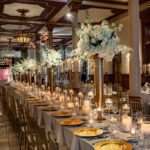 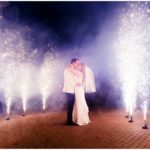 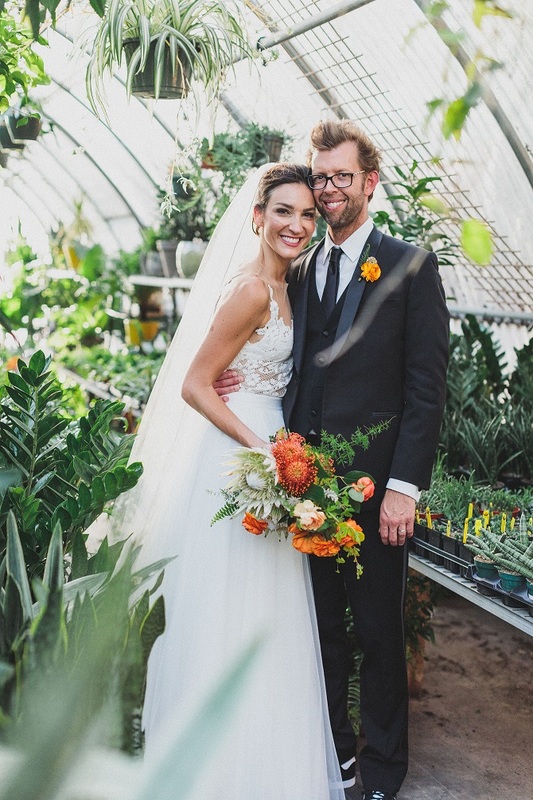 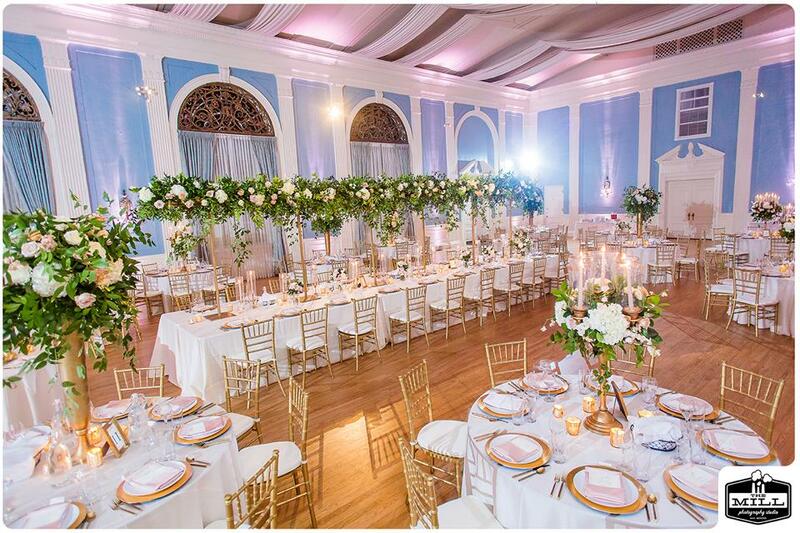 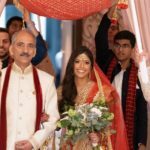 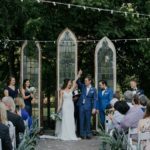 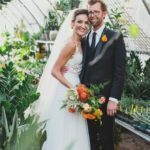 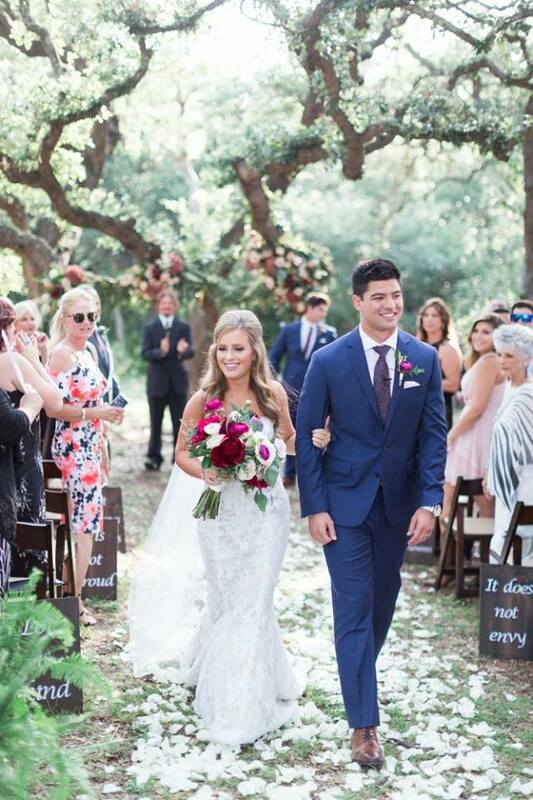 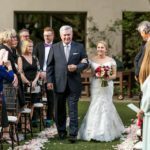 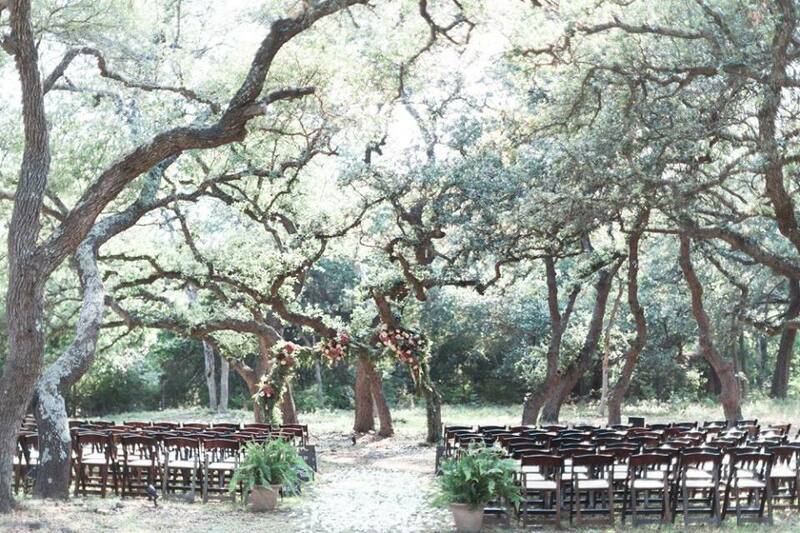 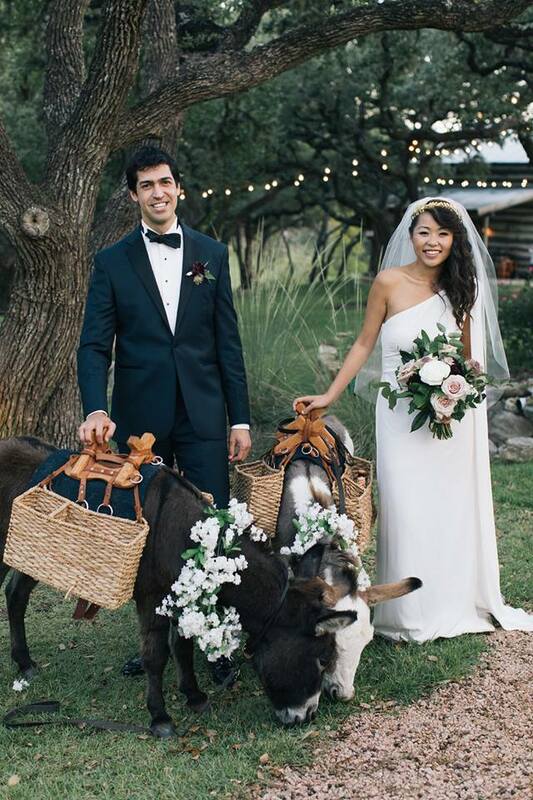 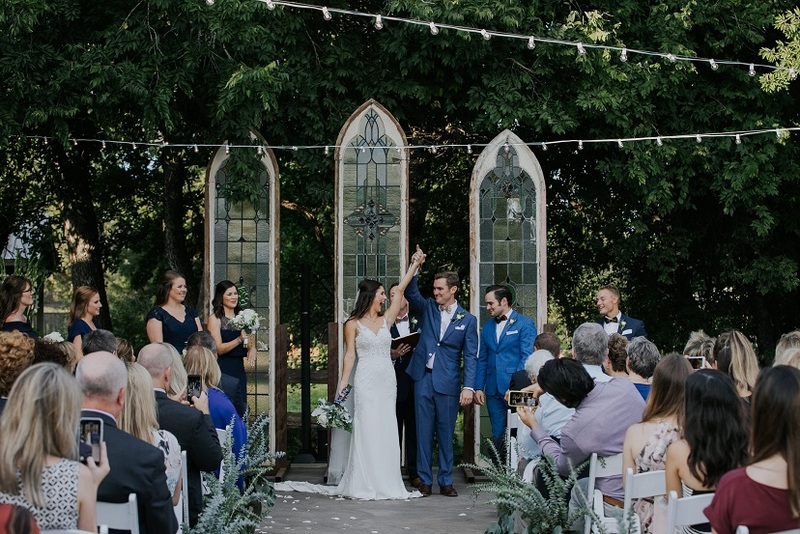 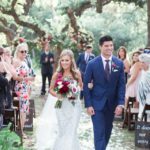 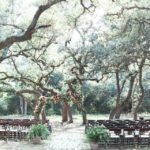 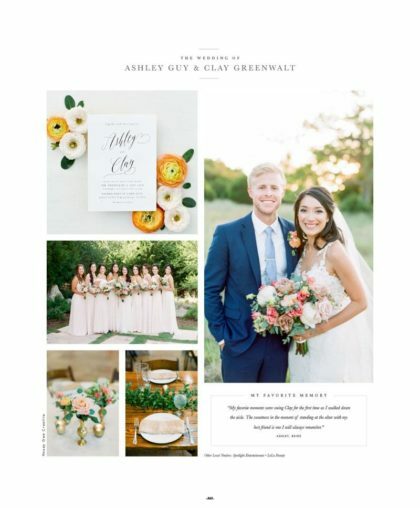 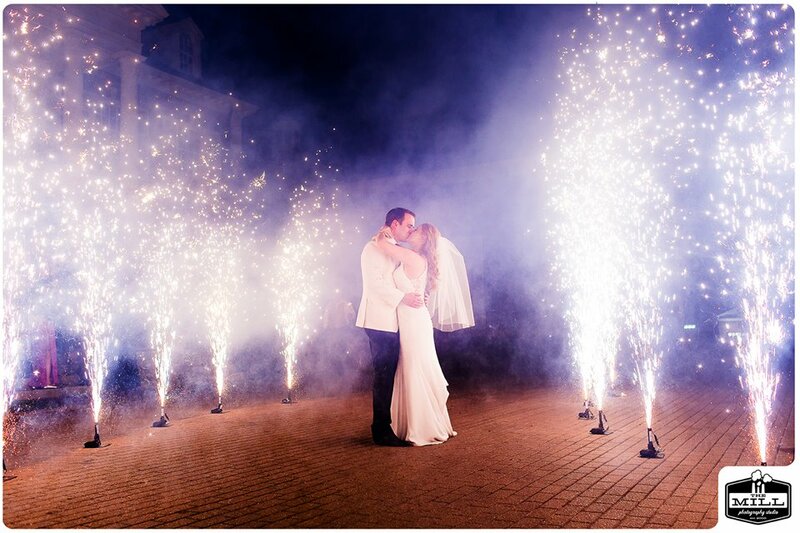 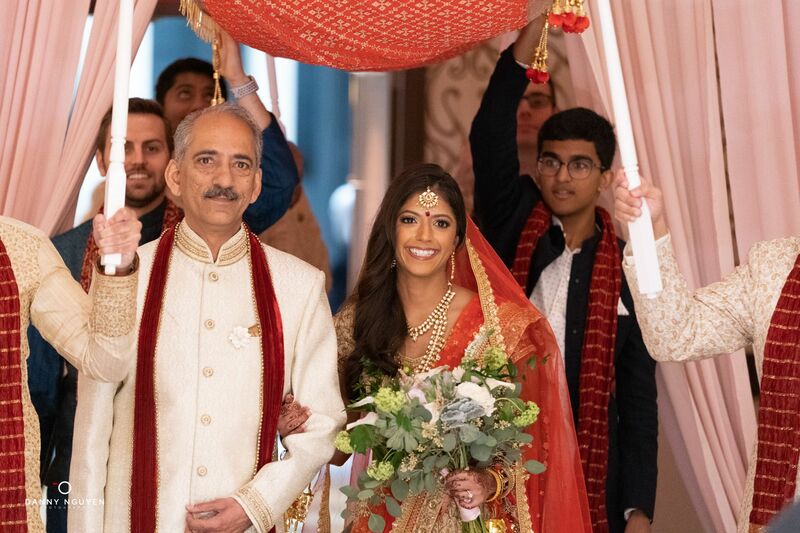 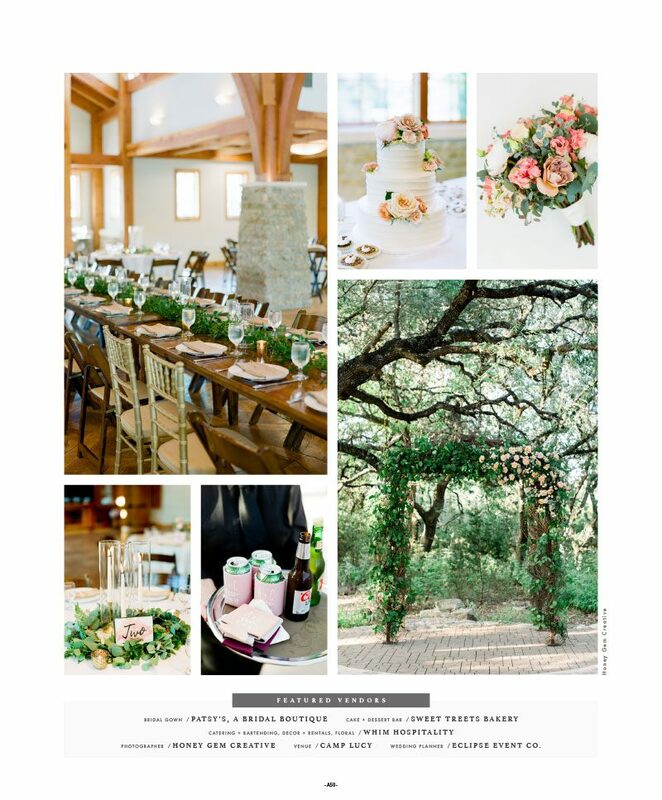 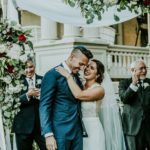 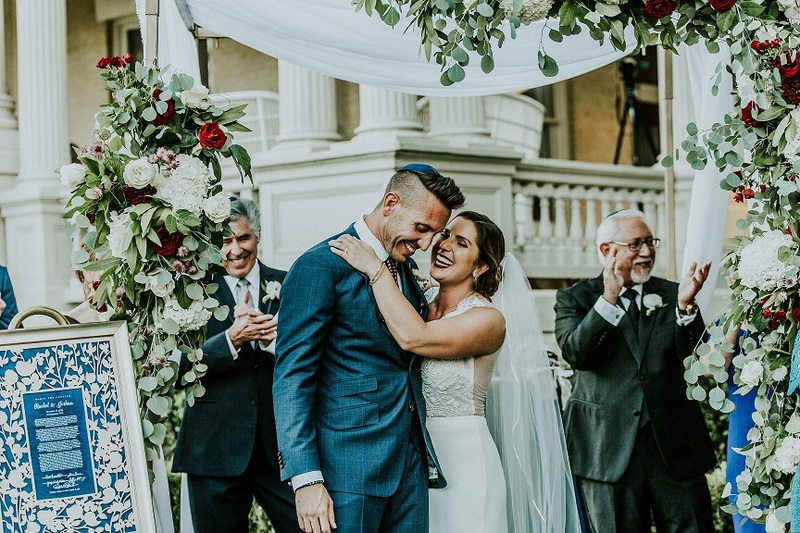 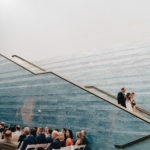 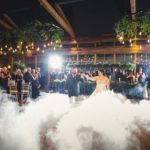 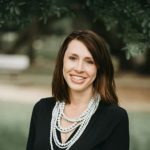 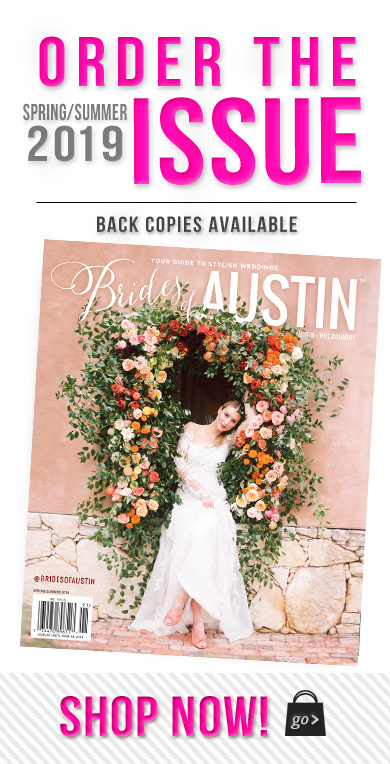 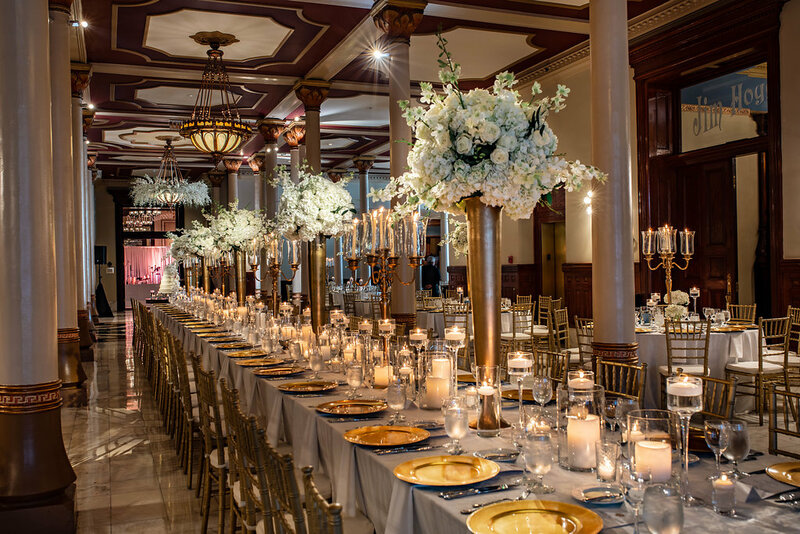 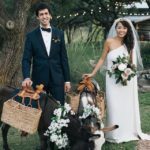 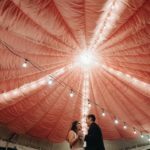 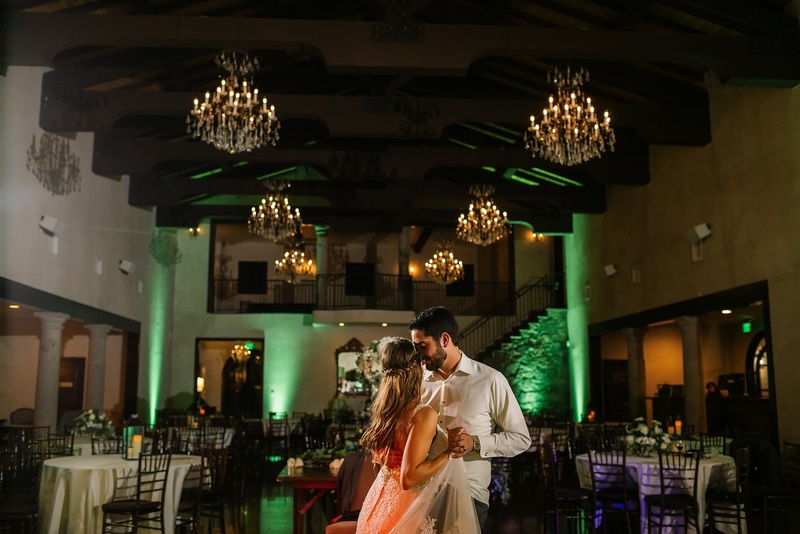 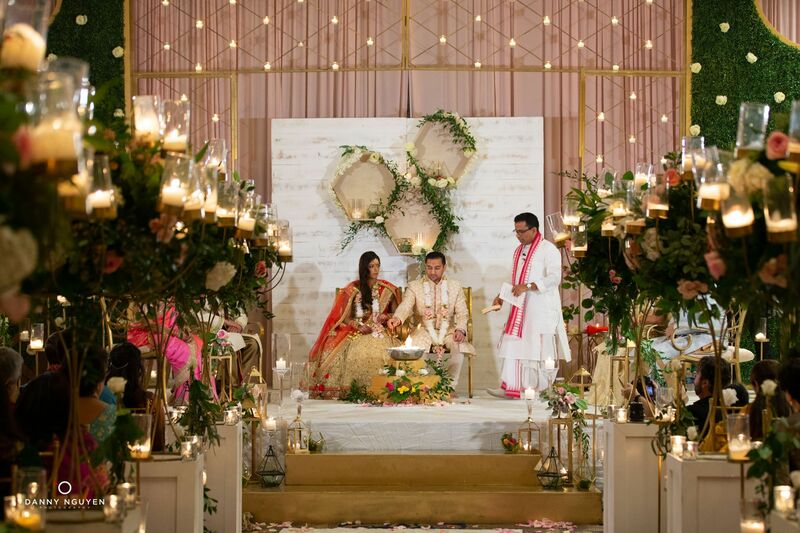 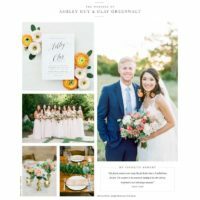 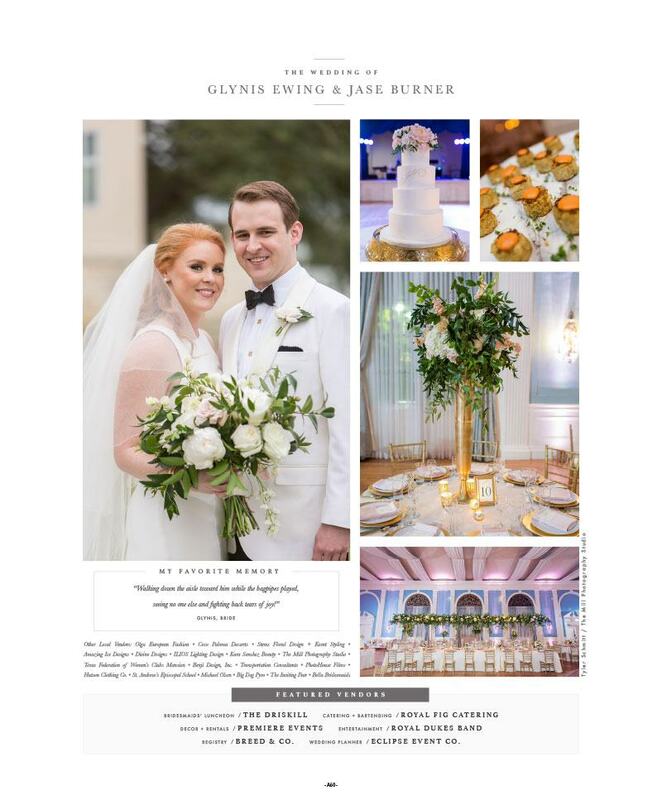 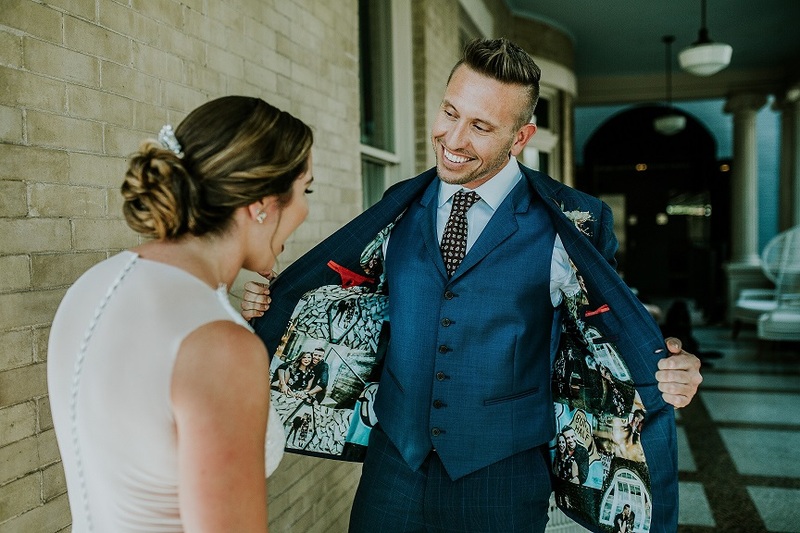 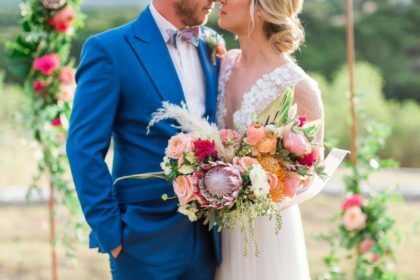 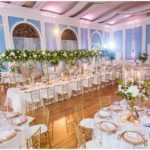 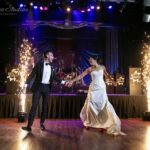 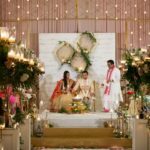 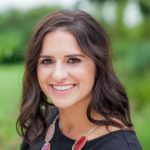 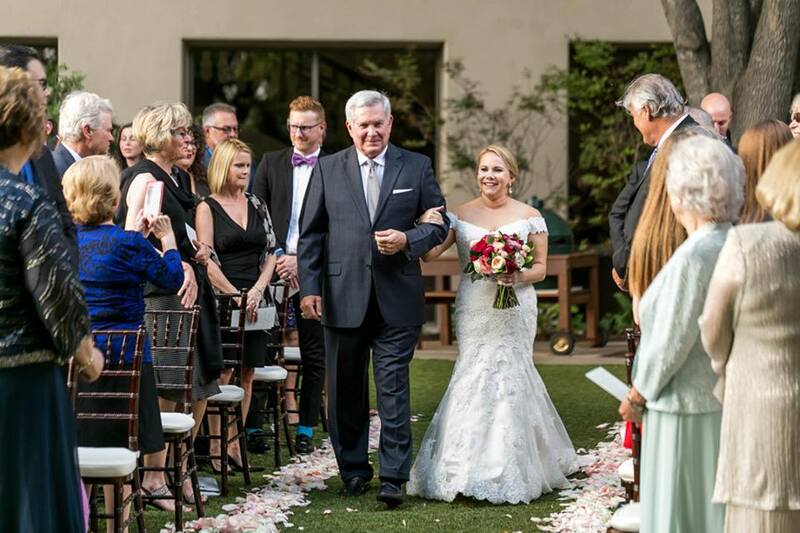 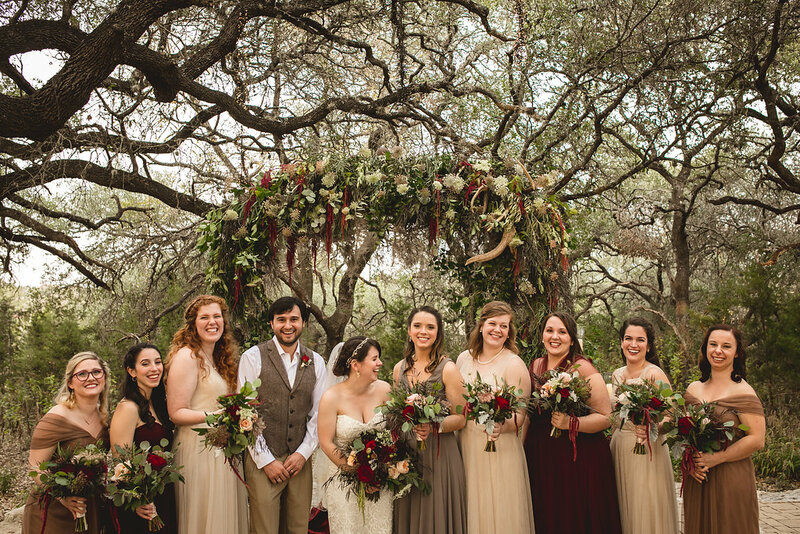 We specialize in weddings, corporate events and parties, and are one of the most widely published wedding planners in the Austin and Central Texas area. 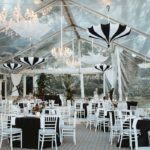 We've coordinated, planned and developed events from Austin, Dallas, San Antonio, Las Vegas, and even as far away as Turks and Caicos! 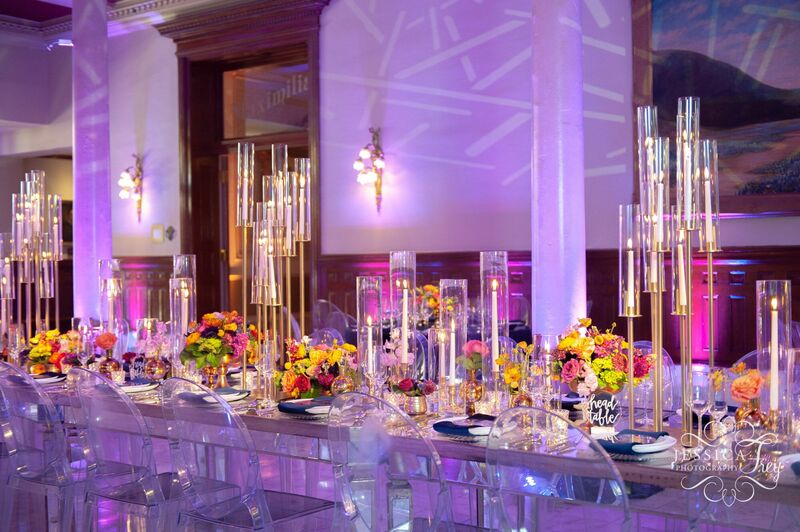 We are more than capable to handle any event, big or small, and can't wait to work with you! 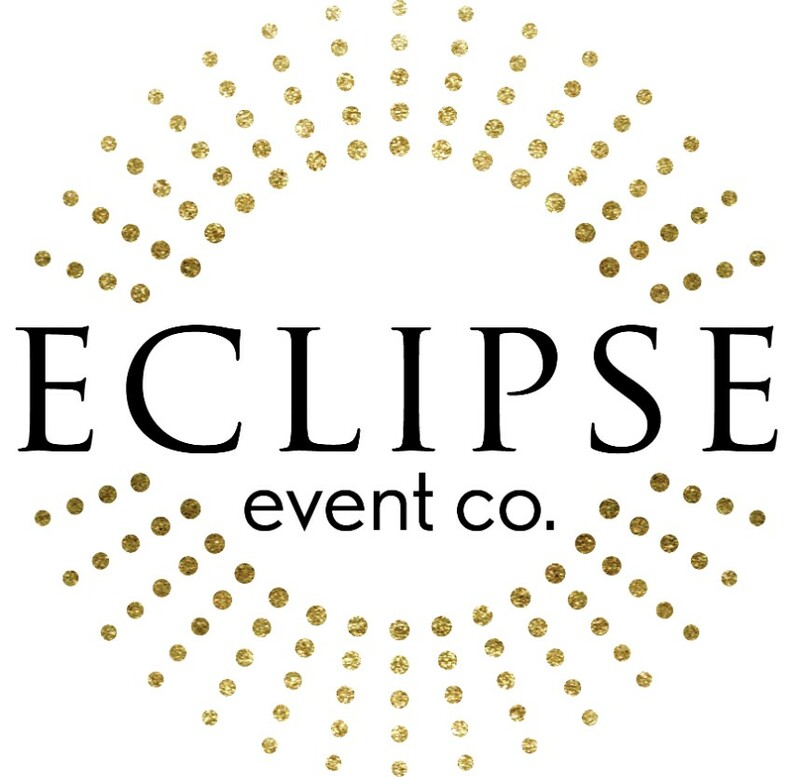 Please email info@eclipseeventco.com for pricing options.